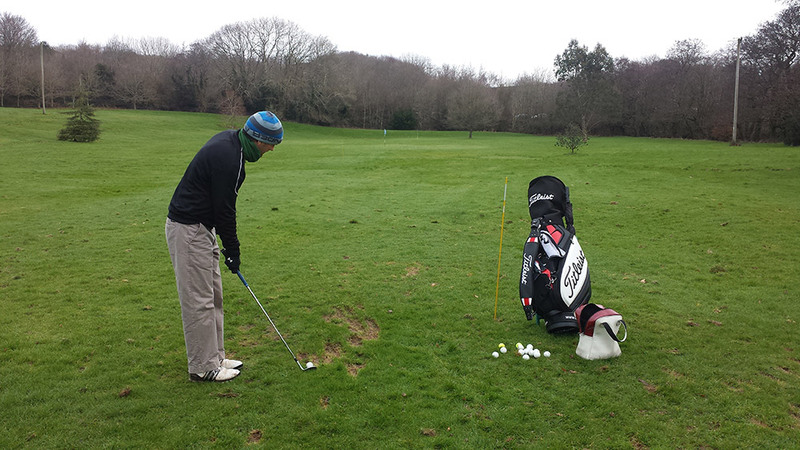 January 2018, more sunshine please to practice 80-yard pitch shots! Let’s look at playing the game differently from a different perspective… In lieu of Mr Bomber (you) hitting the ball as close to the green as possible. Or certainly, trying to play really mad golf shots with a less than 10% chance of success. Consider any one of the following swing thoughts/problems during a round of golf. Then, perhaps reconsider the shot you’re about to play and then think maybe I should lay-up!! The/your swing is not performing as well as it could or you have hot too many poor shots prior to playing the big shot! The ball is lying poorly and it may be difficult to hit the ball cleanly. Or you are not 70% confident of success as you look at how the ball is lying. There are a number of traps and or hazards around the green which may result in a horrible situation should you missed the green. The wind is stronger than normal and that will push the ball further left or right if you don’t hit the ball perfectly. Ask yourself are you a 100% confident that you can play the shot really well? So what to do? You might lay-up to 80 – 100 yards short of the green and then hit the ball close to the hole. This could be your new shot saver for 2018? Certainly, I would suggest putting some time into practising a shot saver and see how that shot will save you strokes during the coming months. However, you will need to identify your preferred distance with your favourite wedge. 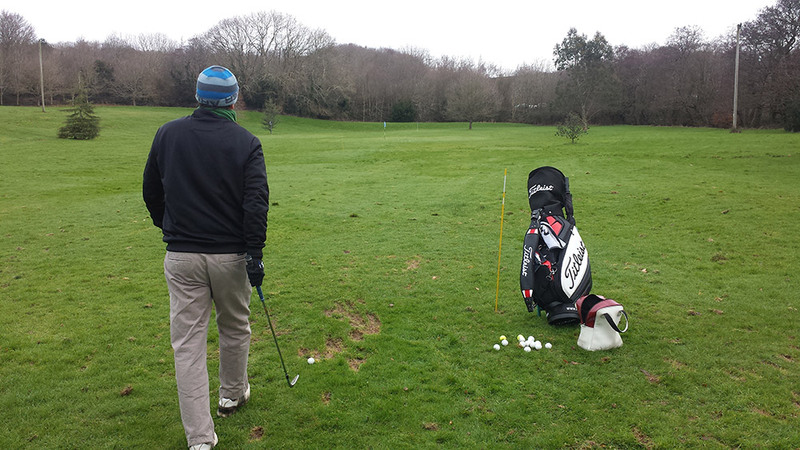 Then practice playing that shot to suit your preferred distance. Then, practice, practice and practice with more practice. Click here to view golf swing tip to practice better golf.